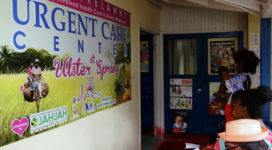 The Urgent Care Center at Ulster Spring is an ongoing collaboration between the Friends Of Ulster Spring International and the JAHJAH Foundation. 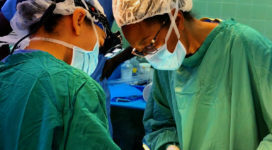 Delivering healthcare needs and saving lives in Southern Trelawny, Jamaica. 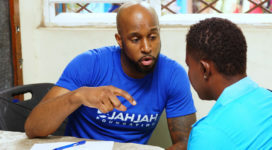 JAHJAH Foundation helps to improve the Mango Hall Basic School, as promised. 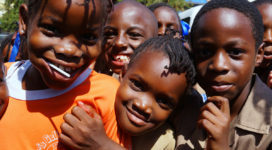 A very special thank you to all our donors, sponsors, supporters, and volunteers. 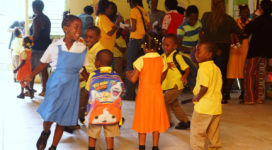 Let us continue to do great things in Jamaica together.